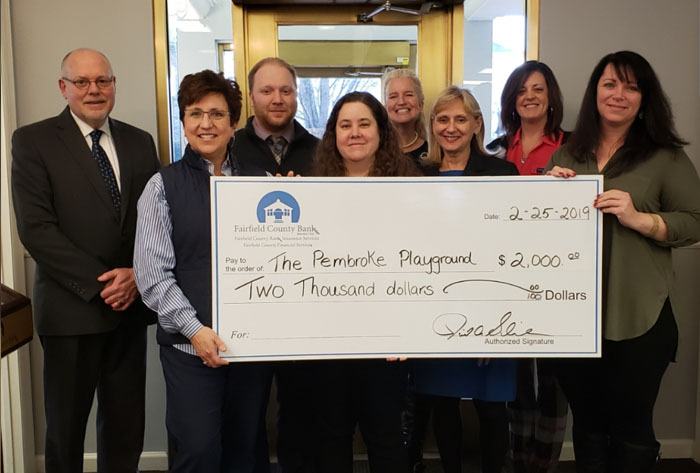 Danbury, CT – March 26, 2019 – Fairfield County Bank donated $2,000 in efforts to help raise funds for the Pembroke Playground Project, a playground for kids at Pembroke Elementary School in Danbury. The money raised will be used to build a new playground for the students of Pembroke Elementary and for the Community to enjoy. The new playground will be accessible to all as the playscape will have lower decking, ramps for wheelchair accessibility and five ADA (American Disability Act) compliant swings, a toddler bucket swing, a nine child capacity inclusive spinning ride for peer engagement, leveled accessible paths throughout the playground, and much more! 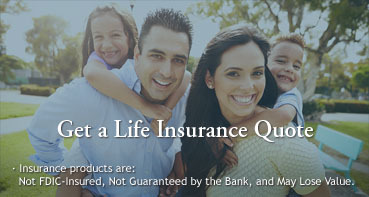 “I am very proud that our Bank can get behind this initiative. It is important that the kids of the school and the Danbury Community have a safe place to have fun and enjoy. 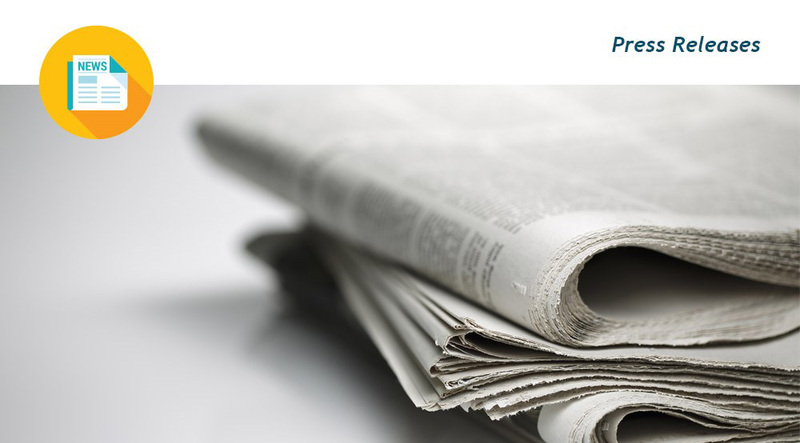 We are thrilled to be able to give back to our Community in this manner,” said Kathy Graham, Vice President of Fairfield County Bank.